It seems Epic Team decided to take a pause of further UT4 development... =\ ...But hey, is that a reason not to share some new fresh remix?! 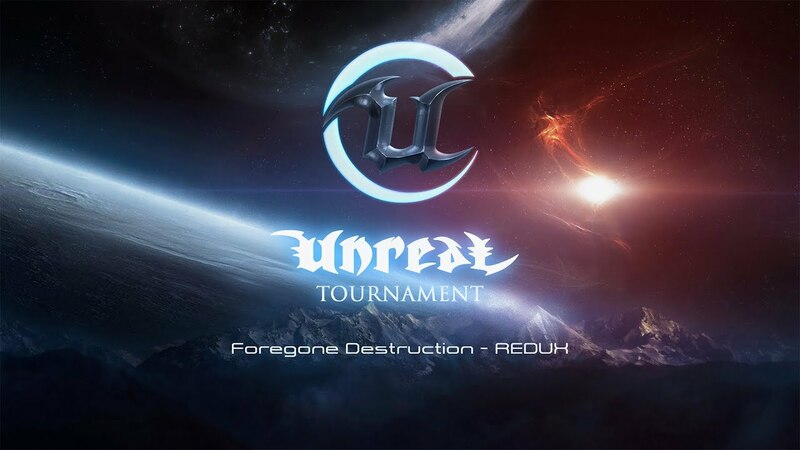 Thank You for Your time and lets hope UT4 will continue oneday because Unreal series are forever! Indeed one of the most famous music of the unreal series. I really like the different sound you added, it gives it kind of a more mystical feeling, almost whimsical, which I feel would be convenient for the "fantasy in space" part of the game. As always you did an amazing job ! Please continue to remix some awesome tunes ! I like your thinking as much as I do your works necto! In agreement with Dark, this is yet another intricately wonderful remix you've presented us with here. Keep It Up!